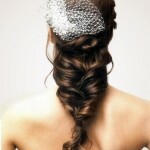 Most of the time a casual hairstyle means a messy bun or a classic ponytail. 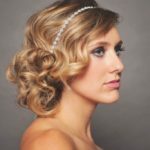 Instead of sticking with the usual, why not perk up your usual routine with one of these beautiful casual hairstyles for your wedding. 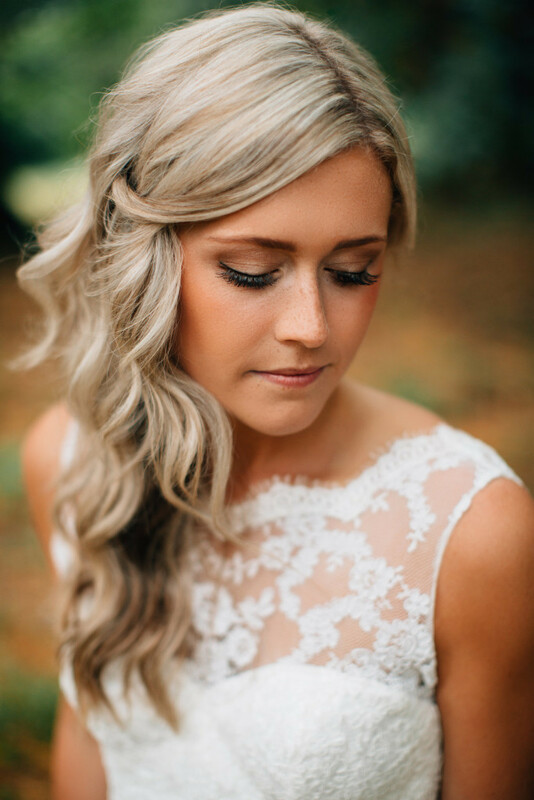 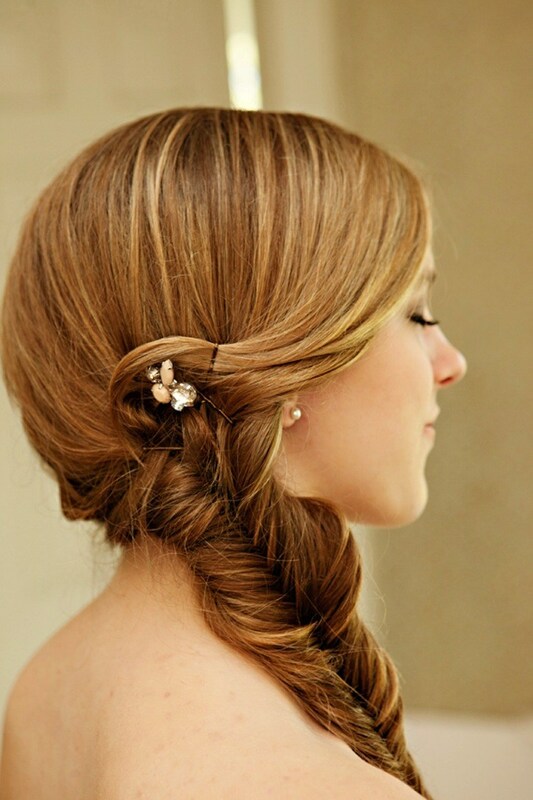 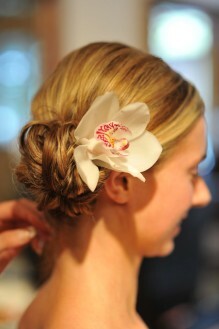 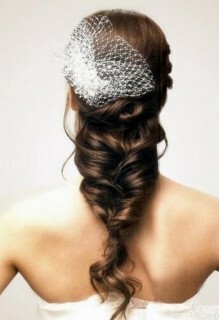 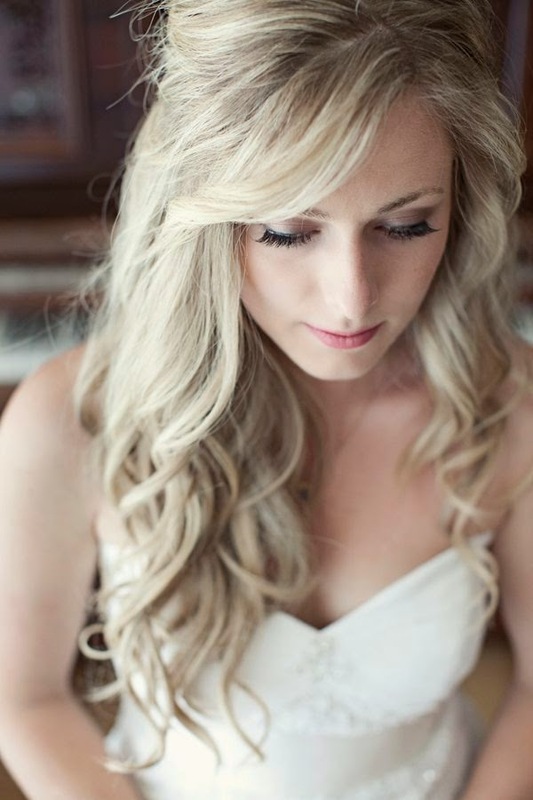 Have a look these 21 Casual Wedding Hairstyles Ideas You Love To Try.